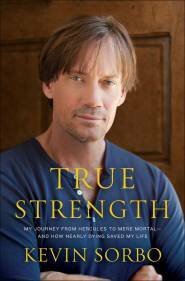 Words cannot express what a blessing Kevin Sorbo was to Life Choices. He was one of the most sincere and effective speakers we have ever had. He was genuine and his message was right on target for a pro-life audience. 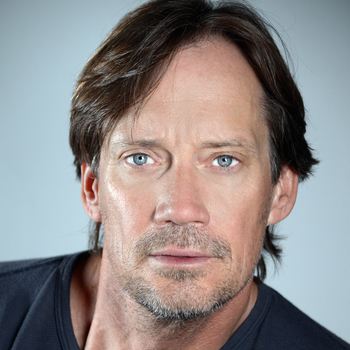 We were blessed to have Kevin Sorbo as the keynote speaker. Not only is he a humble and down to earth "MAN," but a gracious servant who helped us raise sponsorship to underwrite our event. Kevin's knowledge and exceptional talents enabled him to deliver a powerful and heartfelt message that was used in a mighty way, and is still resonating throughout our communities as those present continue to share the excitement. Kevin was amazing. Not only was his life story incredible but he is a funny guy. He had the whole room laughing. He did three things that were awesome. #1 shared his story, #2 shared our story and #3 told people to get involved with us. Kevin is the real deal. It is great to know that we as Christians have a voice in Hollywood trying to stand up and do the right thing. 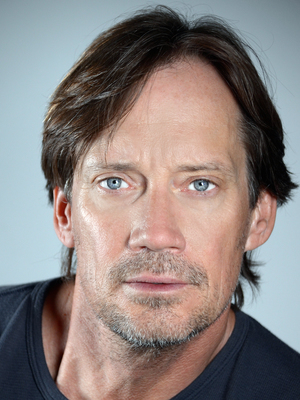 Kevin Sorbo was the best yet in all the speeches I have heard through the year. His dynamic yet humorous personality was engaging to the entire audience. Kevin delivered a stirring and powerful testimony on the power of inner strength in overcoming unexpected life changing events. He was professional and responsive.